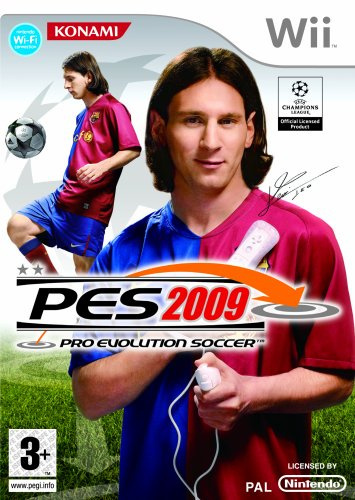 Sorry, no review of PES 2009 yet. 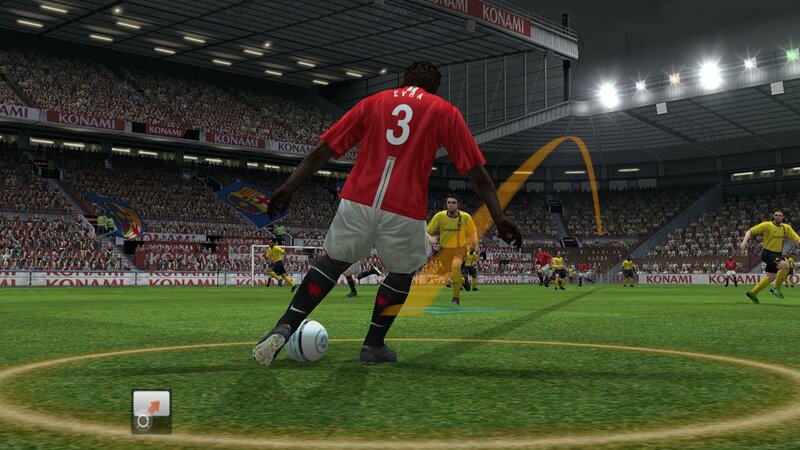 Scheduled for release in Spring 2009, the new game will retain the intuitive ‘point and click’ interface used to control both the player in possession of the ball and to send those around him on to runs into space. 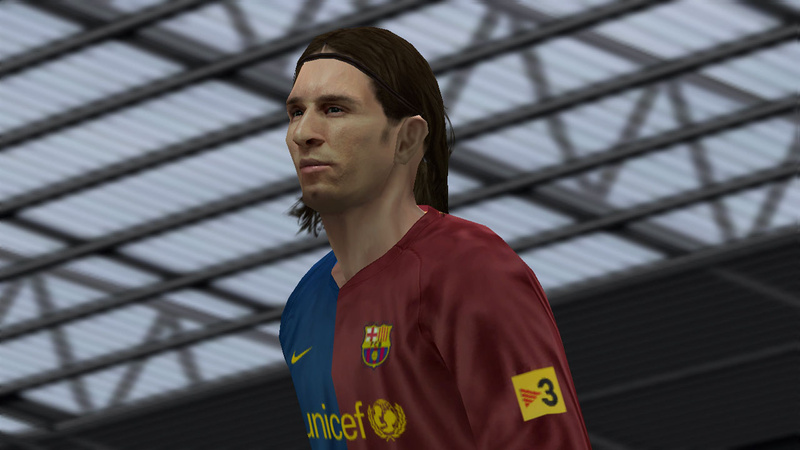 However, a new ‘traditional’ control system using either a Wii Remote or Classic controller has also been implemented. 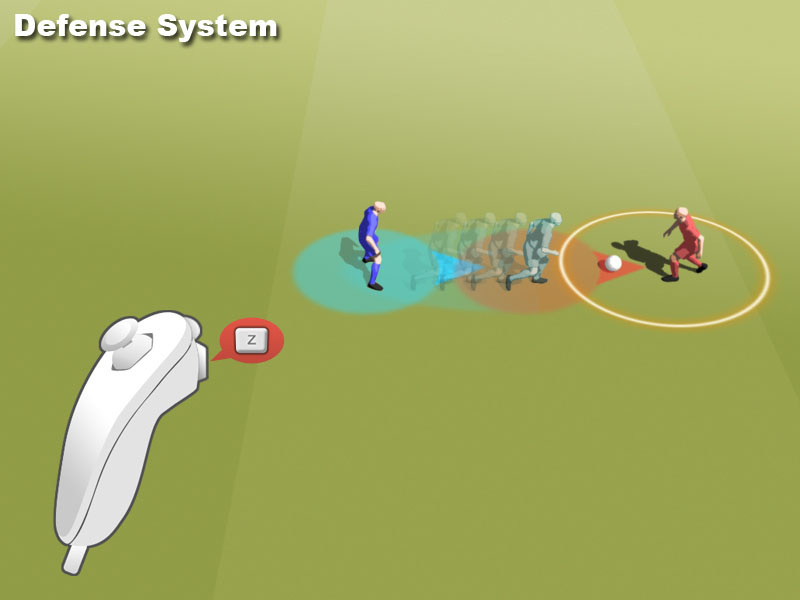 A New Level of Control: Players will once again point and drag team mates into space to make runs, but Greyhound and his team has worked to improve the movement and level of control available to the player. 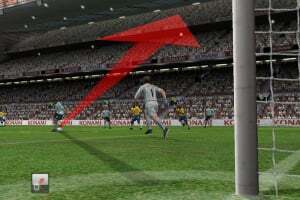 An improved defense system will allow players to close down their opposition with more precision using the Z button, while a new targeting system sees the player steering where they place the ball when shooting. 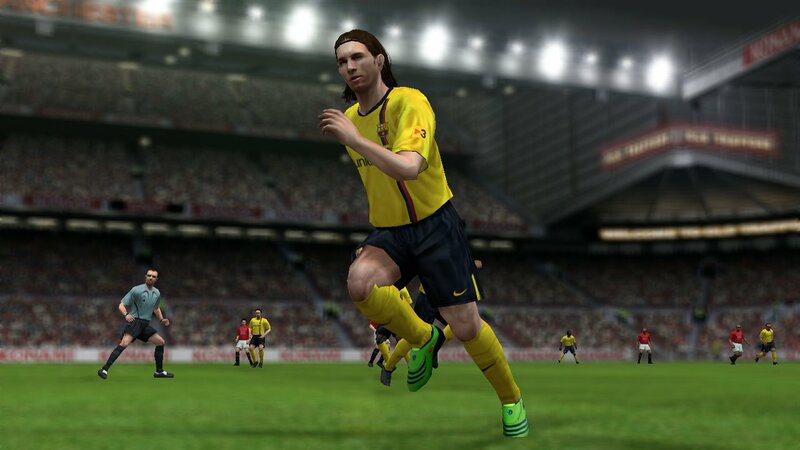 Coupled with better AI for the CPU-controlled players and opposition, the result is a more free-flowing and faster paced simulation. 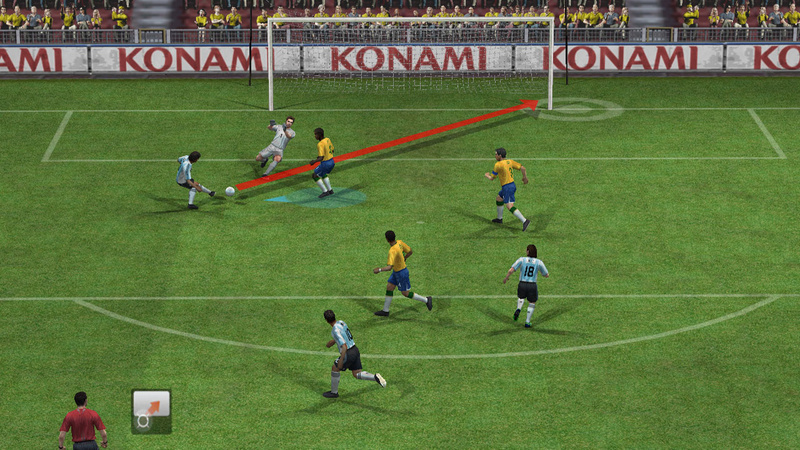 Set pieces have also been reworked, with more precision on free kicks and a wider range of corners than in the previous game. 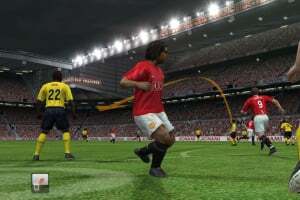 Co-Operative Play: Greyhound is keen to emphasise the teamwork ethos of the PES series, and has added a second control system for co-op play. 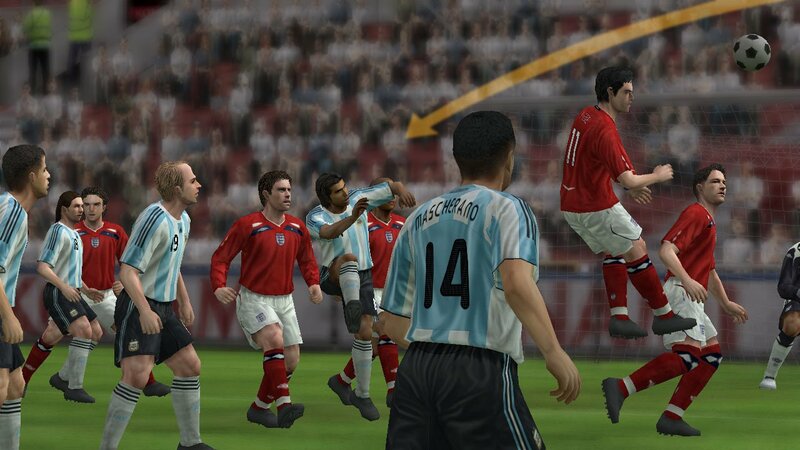 One player will use the familiar Nunchuck and Wii Remote system to control their player and drag players into space, with the second adopting a more traditional PES controller to control individual players. 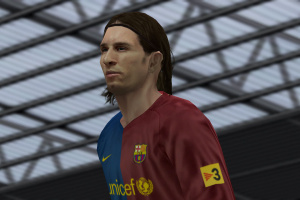 Using a Wii Remote held sideways or a classic controller, the secondary player can control the game in a manner familiar to existing versions of PES for other formats. 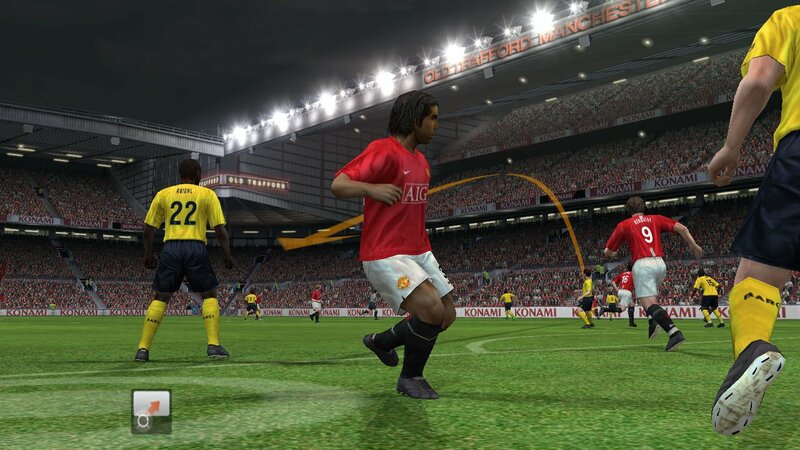 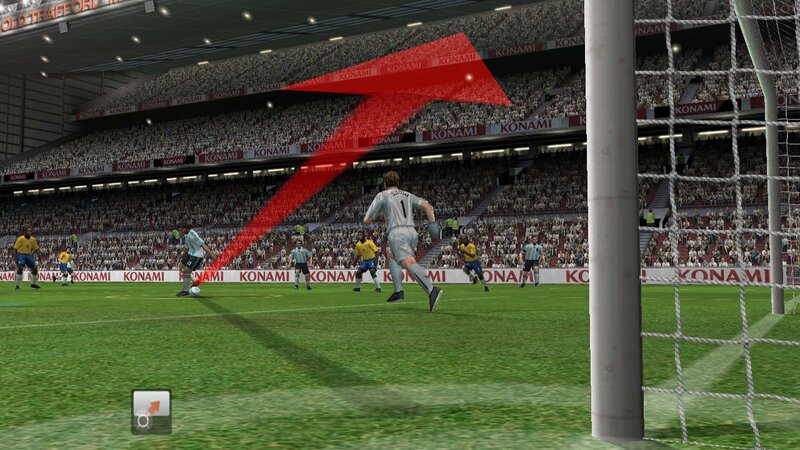 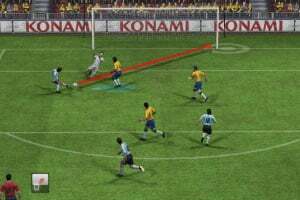 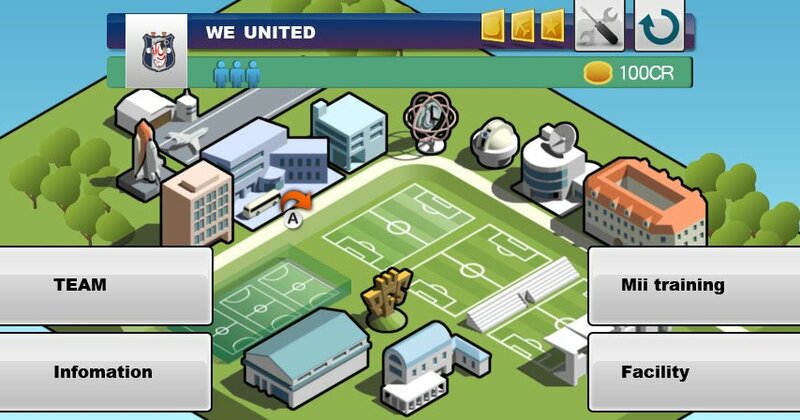 Thus, they can control using familiar PES controls while their co-op player orchestrates their player and the rest of the team using the bespoke Wii system. 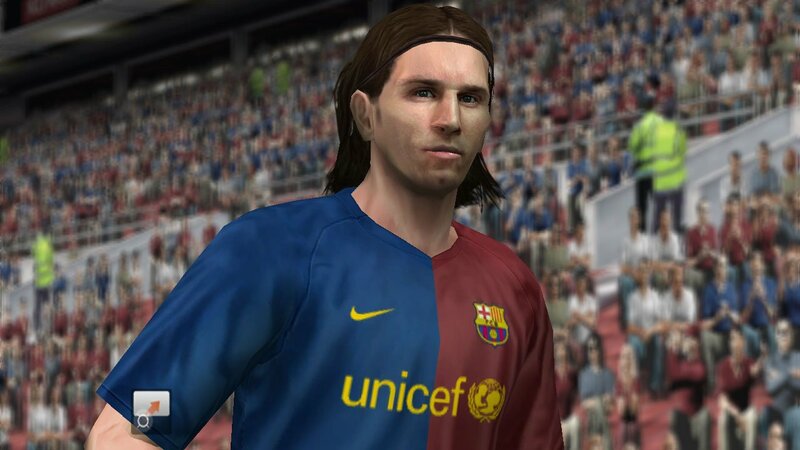 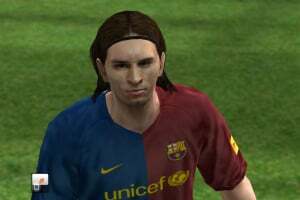 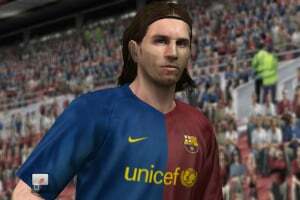 Additional Modes: In keeping with versions for other formats, PES 2009 for Wii will also feature the UEFA Champions League, the addition of the ever-popular Master League for the first time on this format plus the return of an enhanced Champions Road competition, an enhanced Edit Mode, more online gameplay possibilities, and a Mii Training sub-game system. I only played it for twenty minutes but here's my review. It's very good. 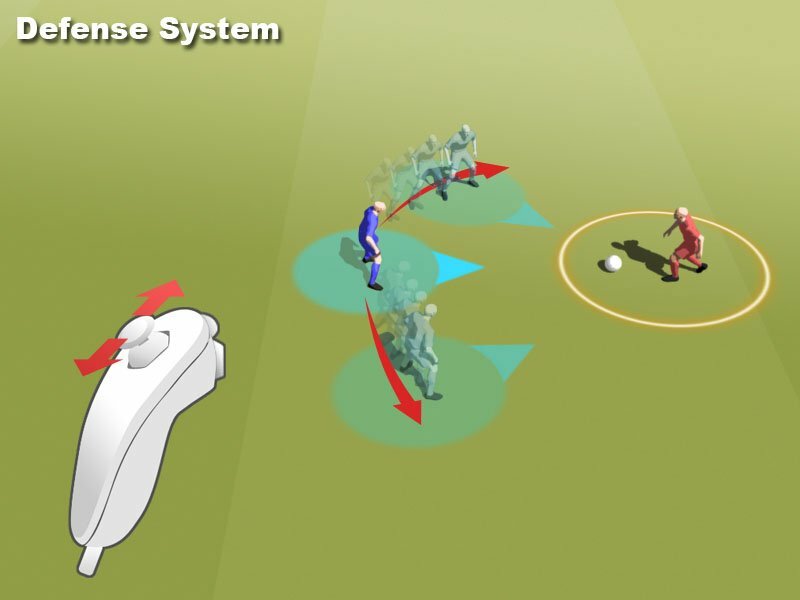 The new shooting is much better and the defensive play is improved too. 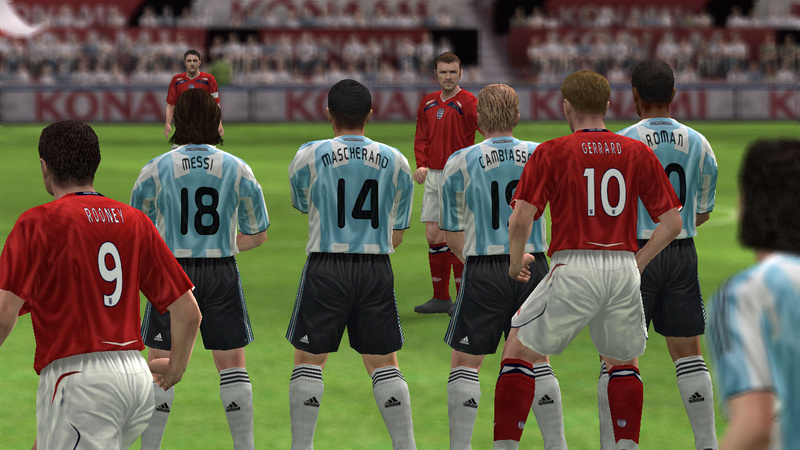 That's all I had time for, sadly. 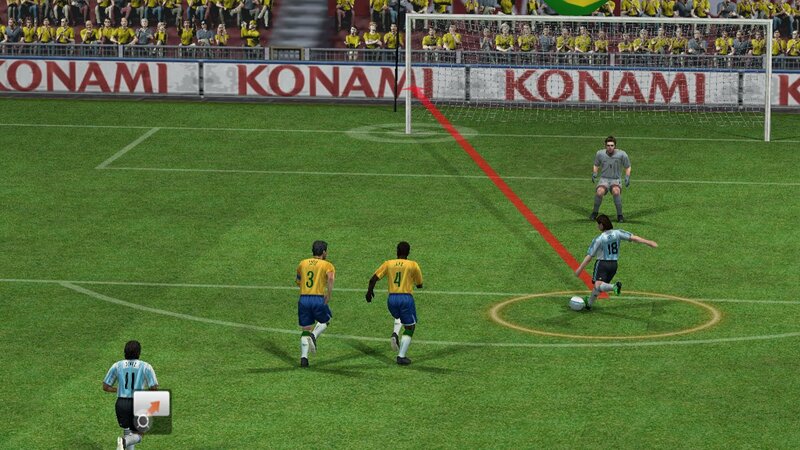 It's good, though.